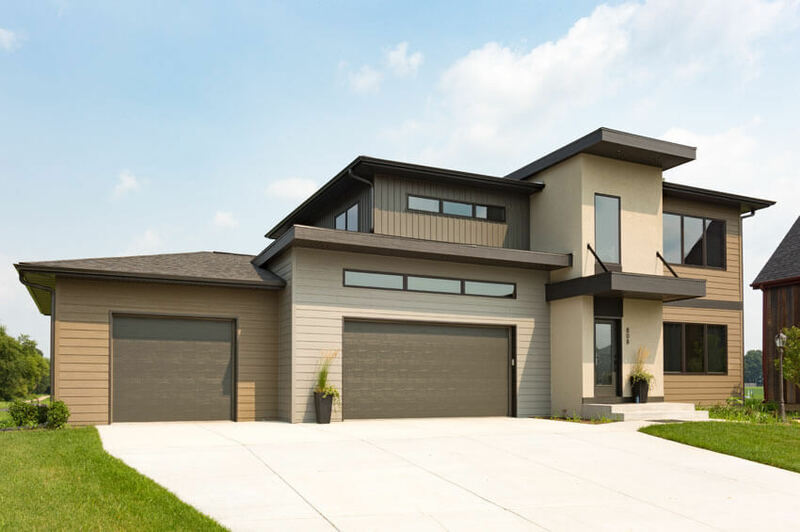 This timeless Contemporary home blends crisp geometry with warm materials for a dynamic yet intimate living experience. 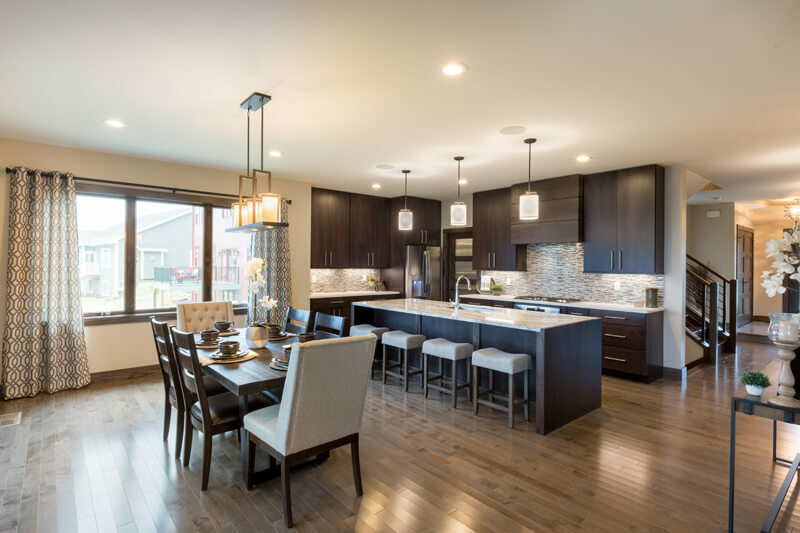 Its proximity to recreational trails and a winery are perfect for an active, intergenerational lifestyle. 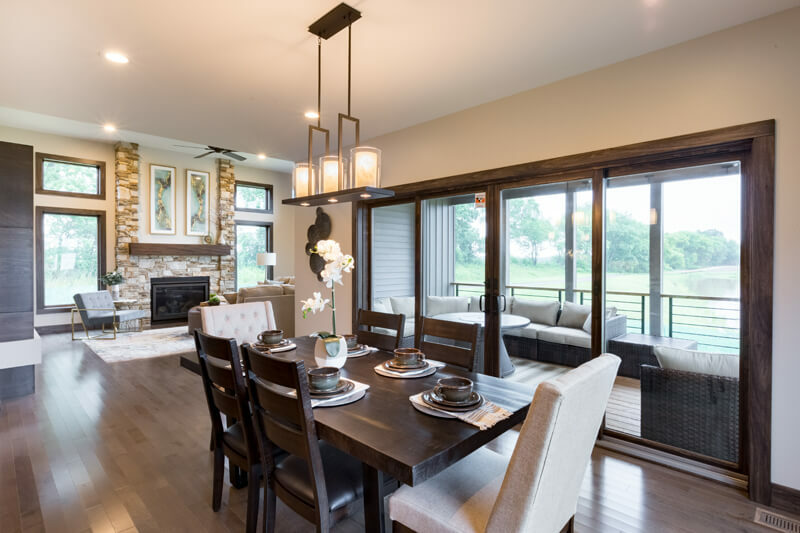 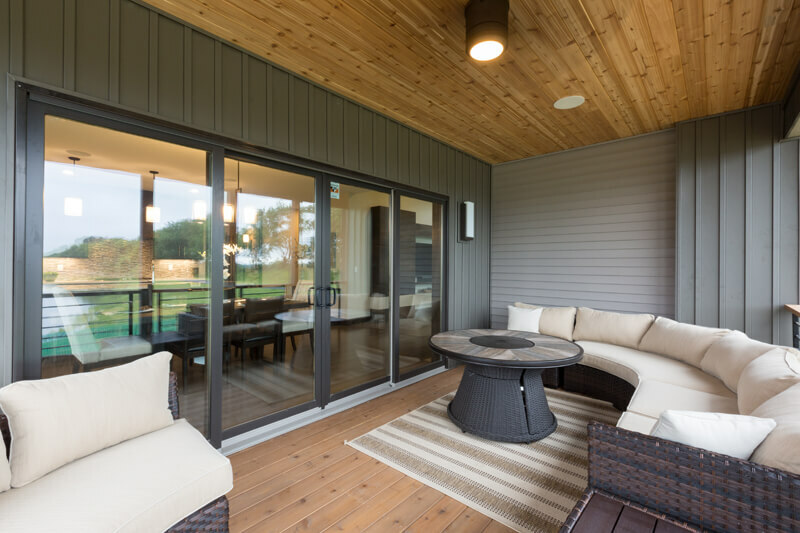 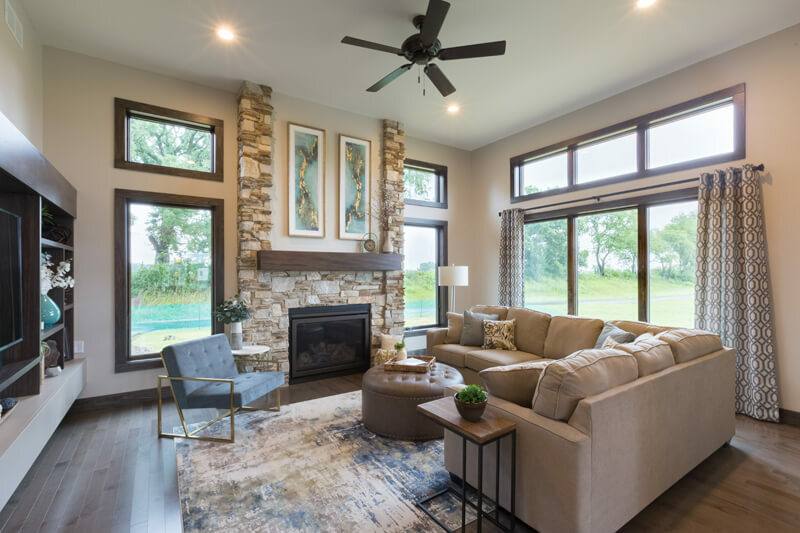 Expansive window design captures the natural setting, making it feel like a continuation of the home, and offers natural light. 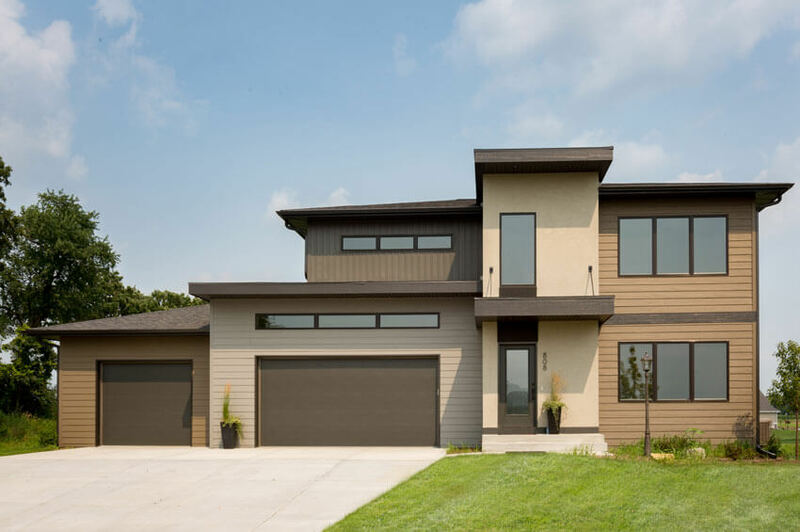 A stucco and board-and-batten exterior is accented by bronze, cast iron, and a cantilever entry. 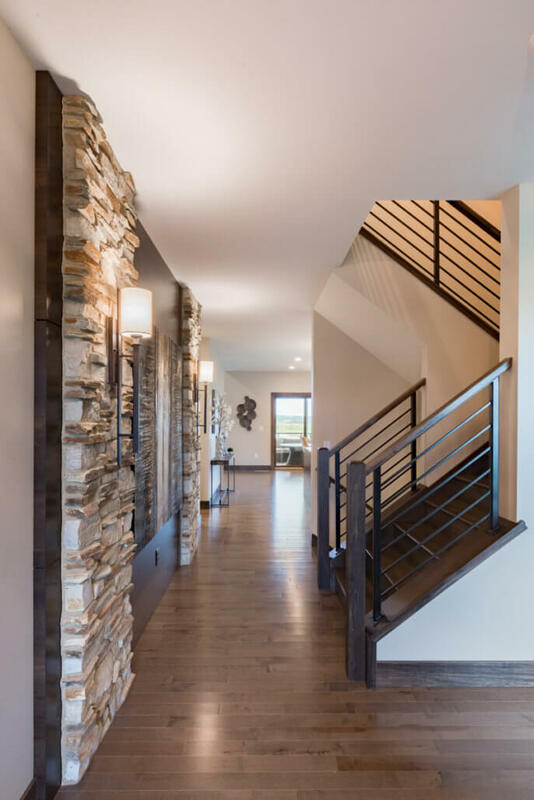 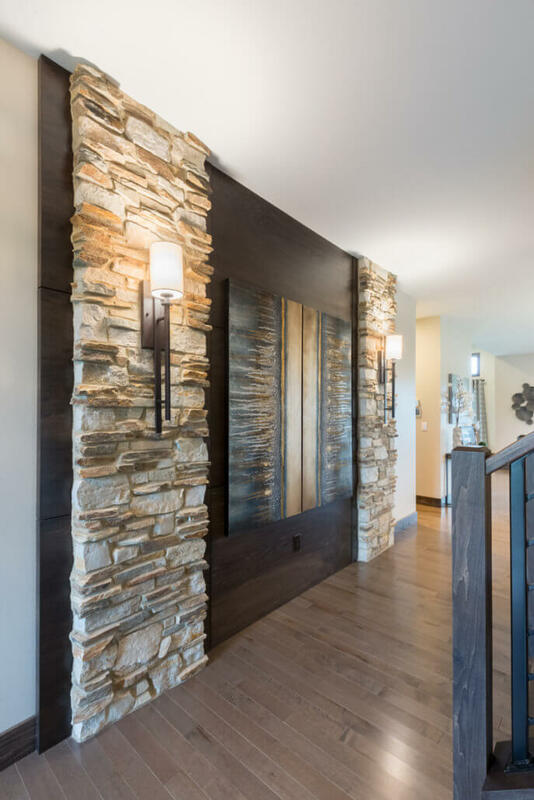 A mixed stone and wood feature wall in the foyer draws you in. 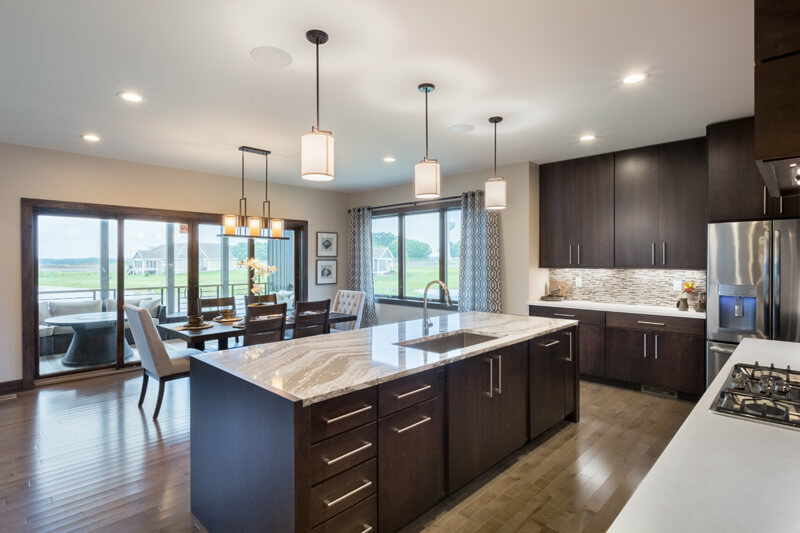 Clean lines carry into the kitchen, specifically in a cherry hood and flat-panel cabinetry, which are designed to be consistent with other built in features. 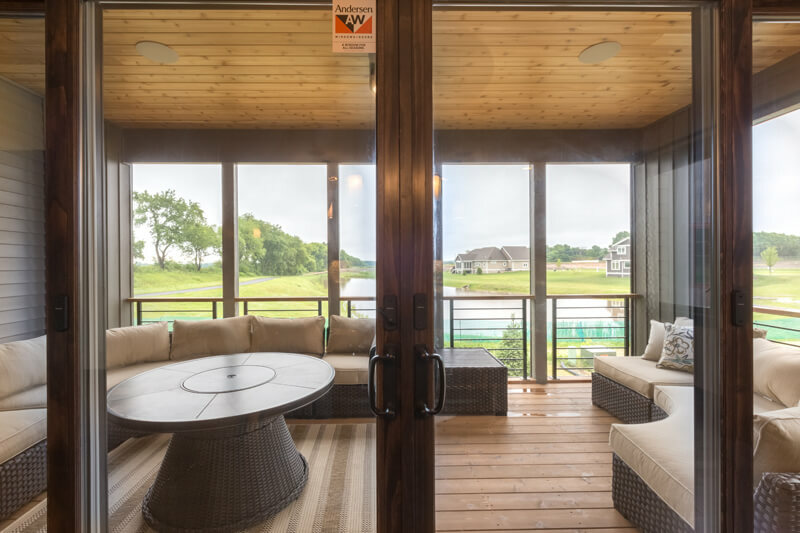 A seamless indoor-outdoor entertainment space anchors the semi-open floor plan, with the kitchen and adjacent dining room leading out to the screen porch. 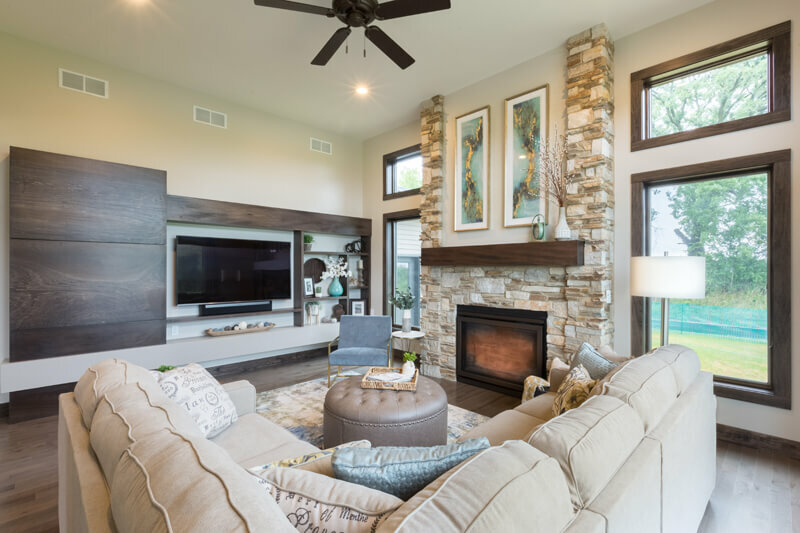 Built-ins and a floor-to-ceiling stone fireplace with wood mantel are the centerpiece of a private great room. 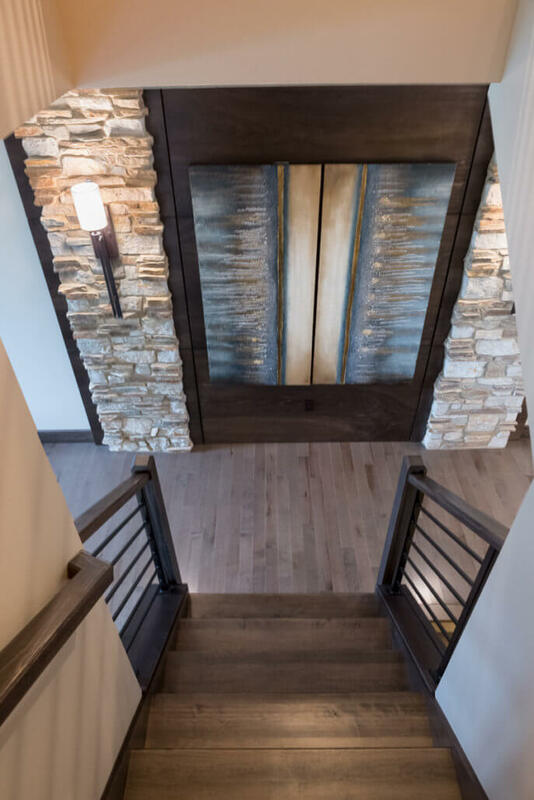 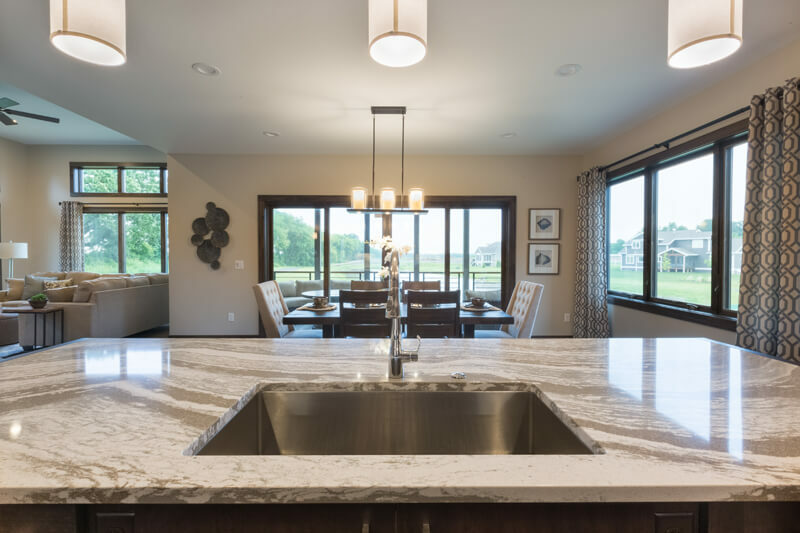 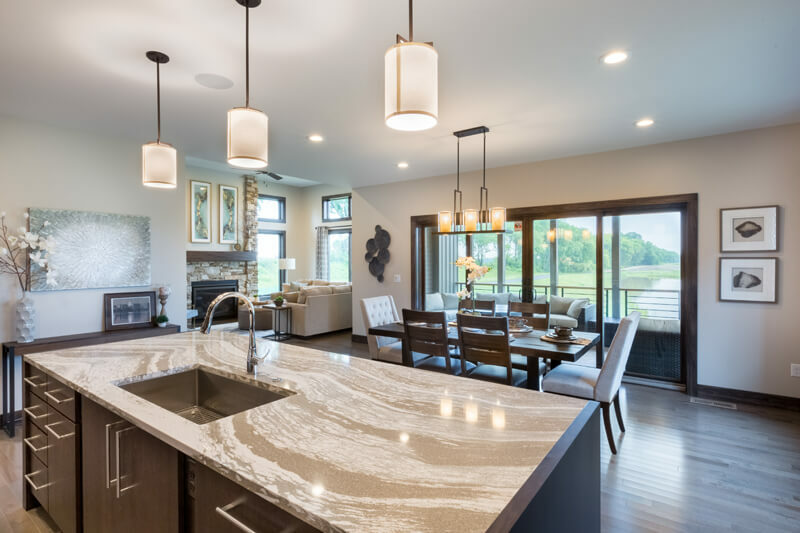 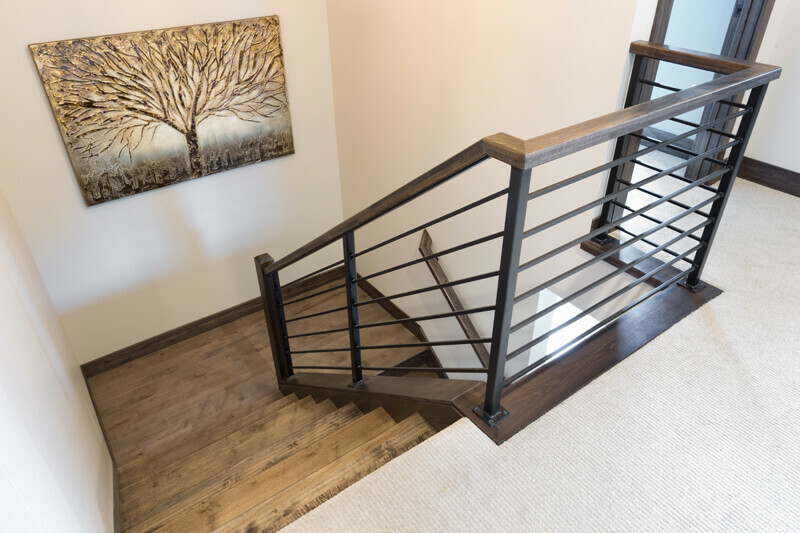 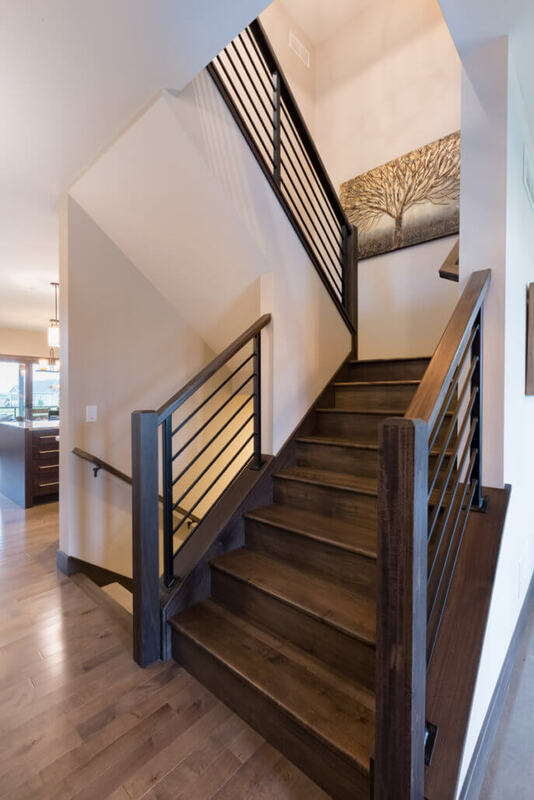 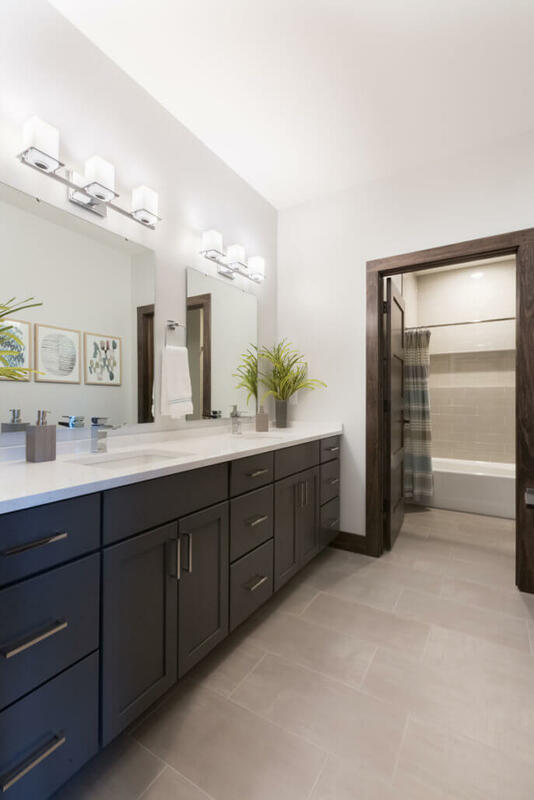 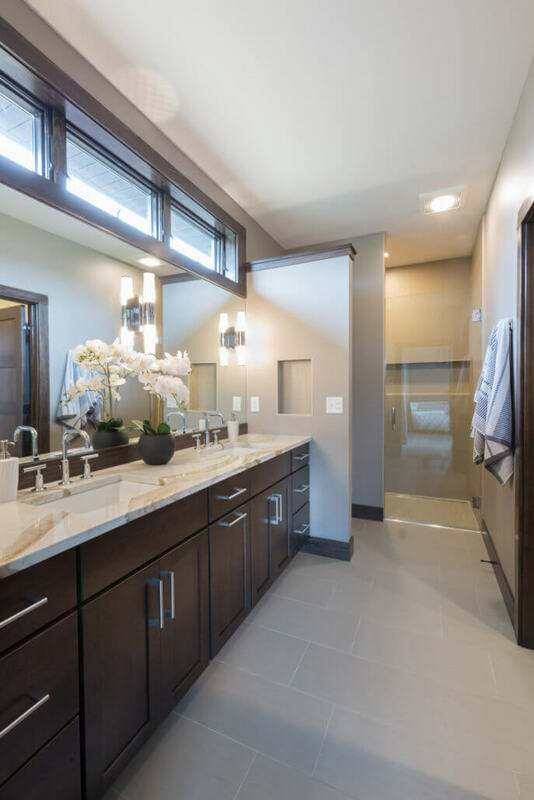 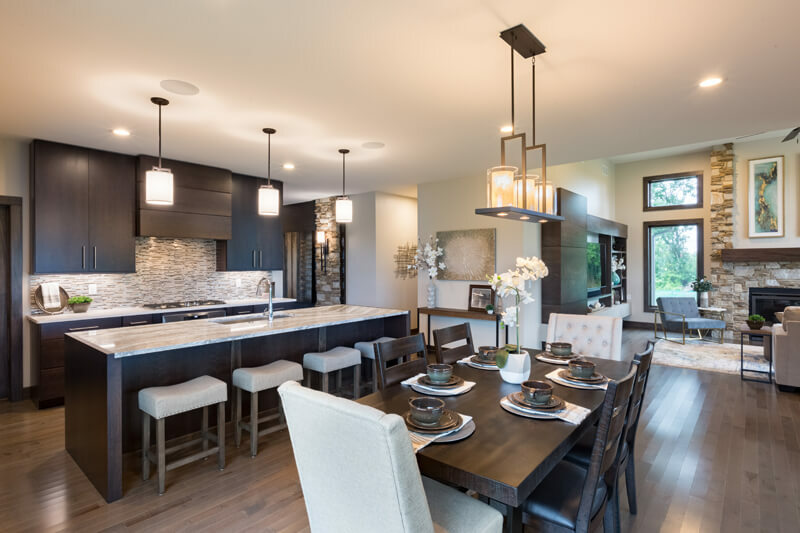 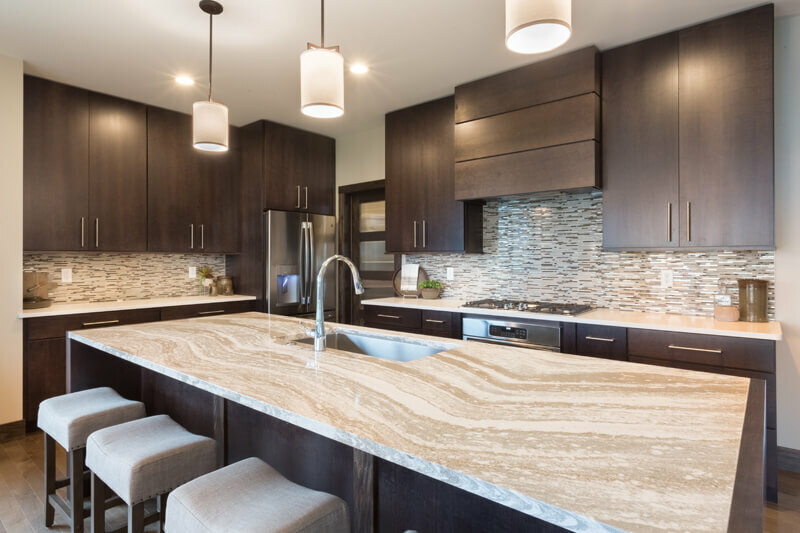 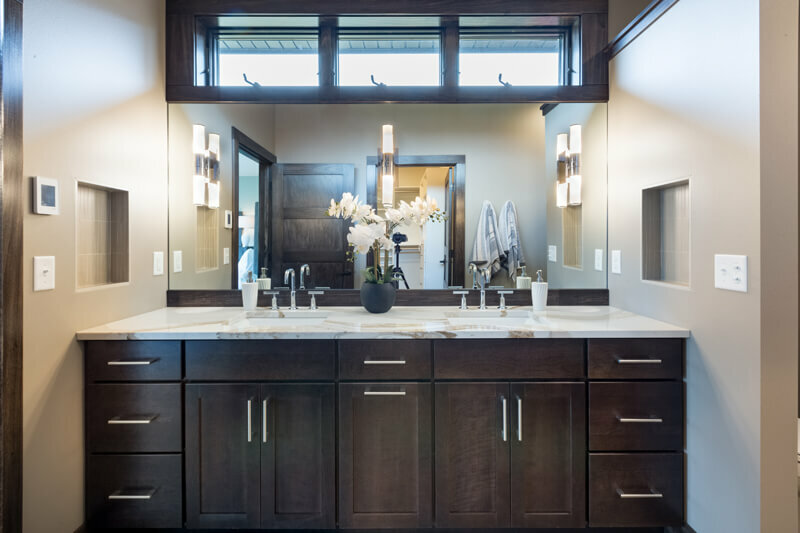 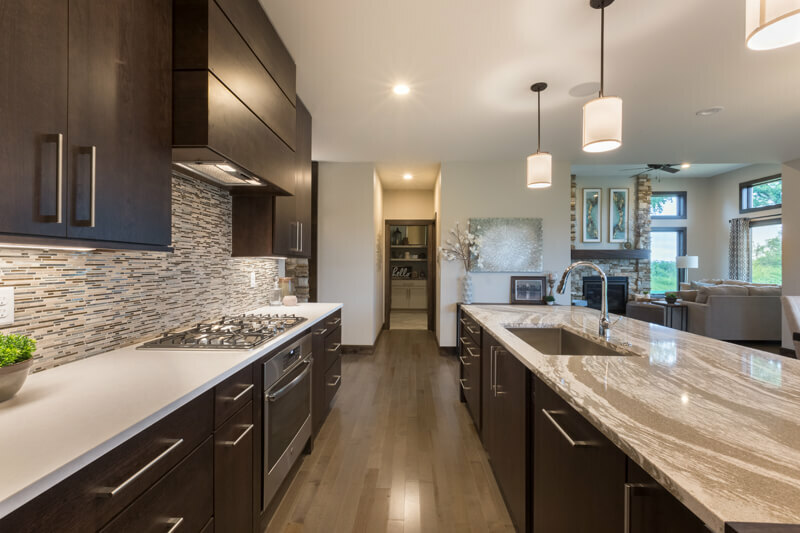 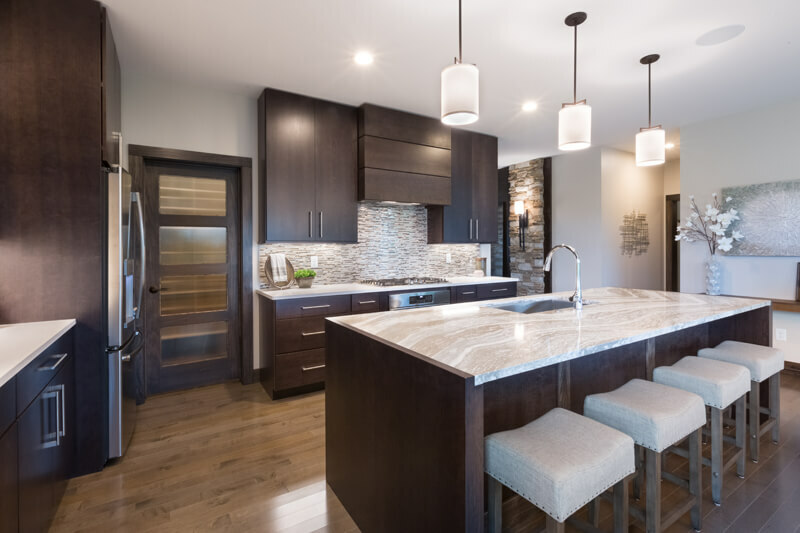 Maple hardwood flooring, custom black iron railings and Cambria quartz countertops – one with a waterfall edge – are incorporated throughout. 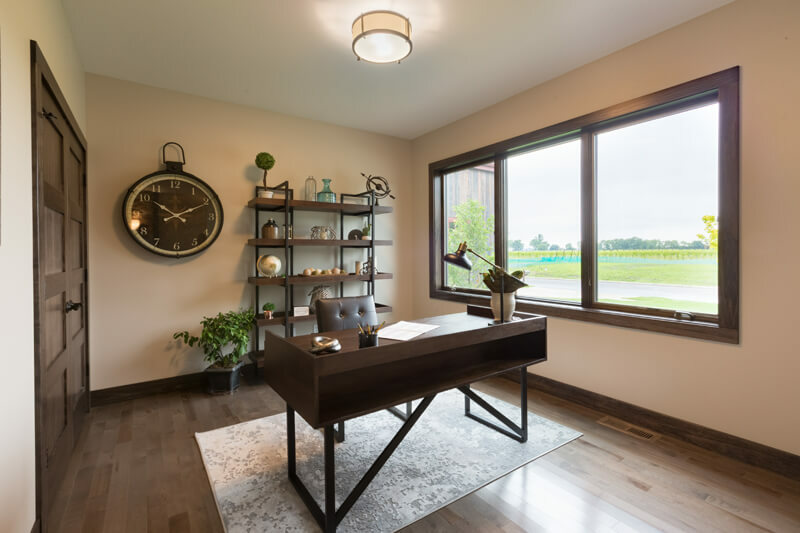 A flexible office offers respite from the home’s hub. 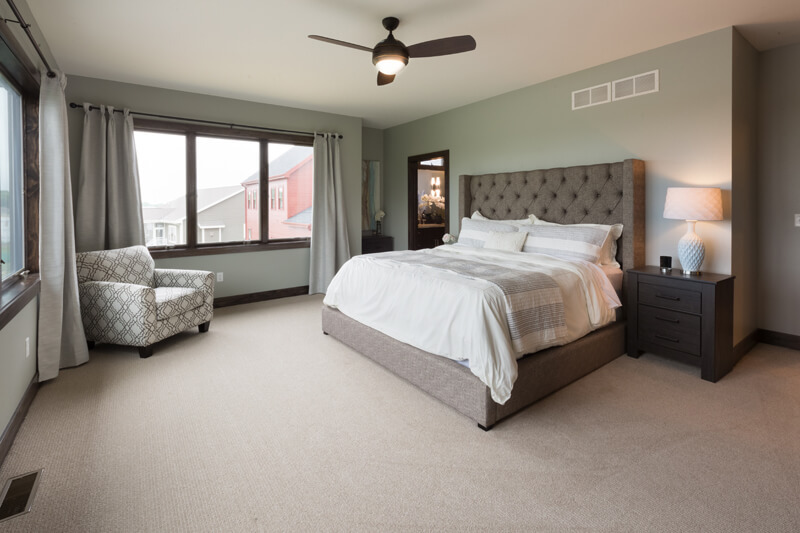 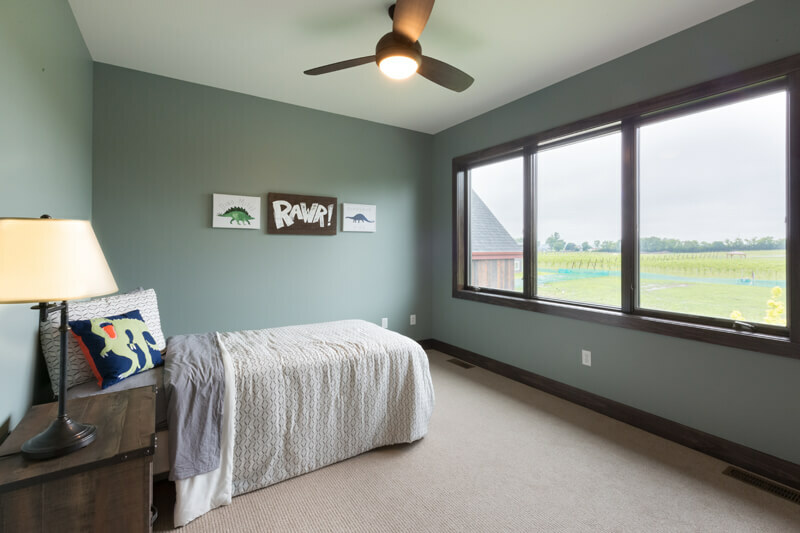 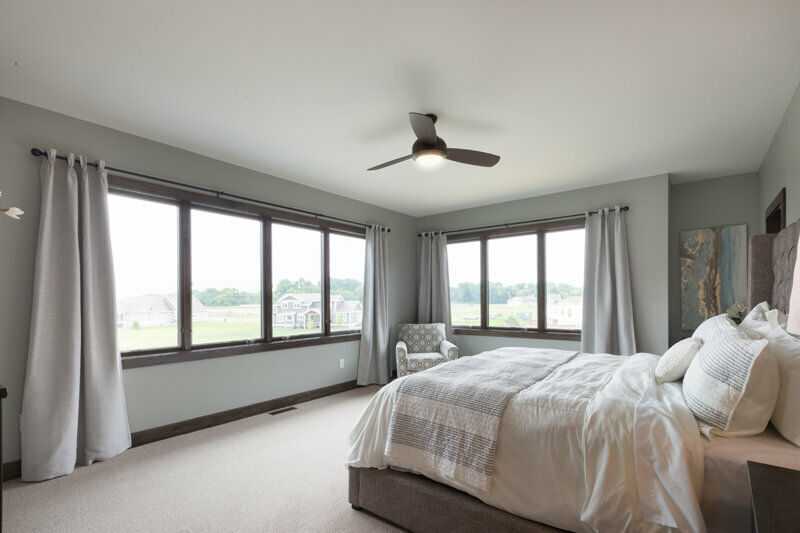 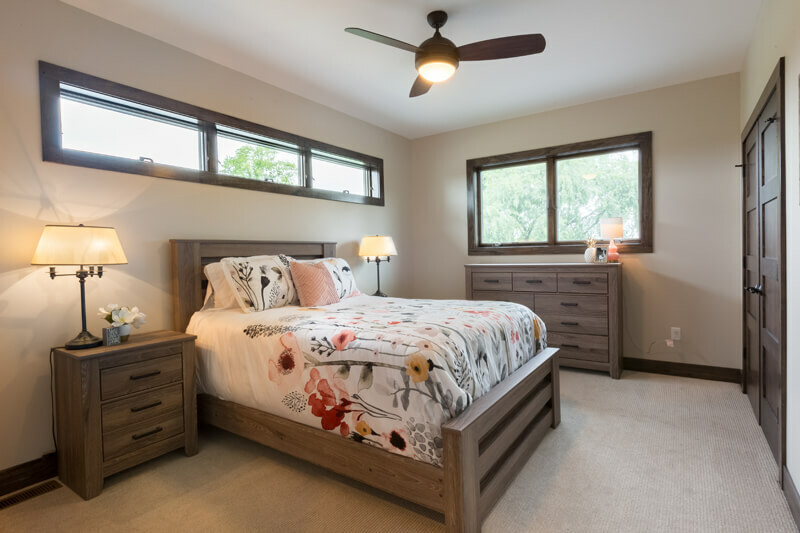 The master bedroom has two walk-in closets and a zero-entry tiled shower. 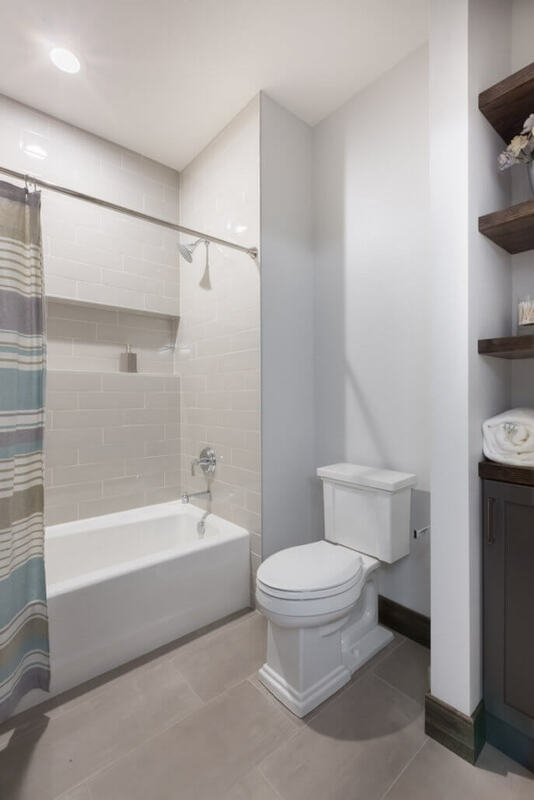 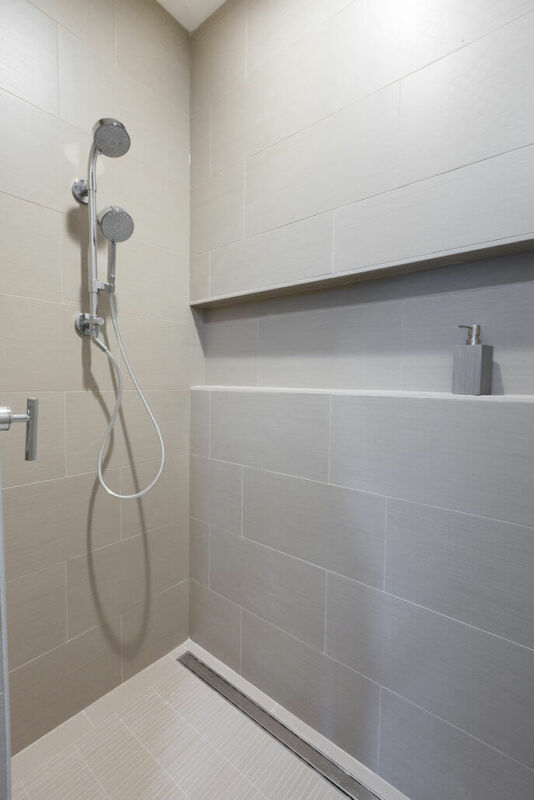 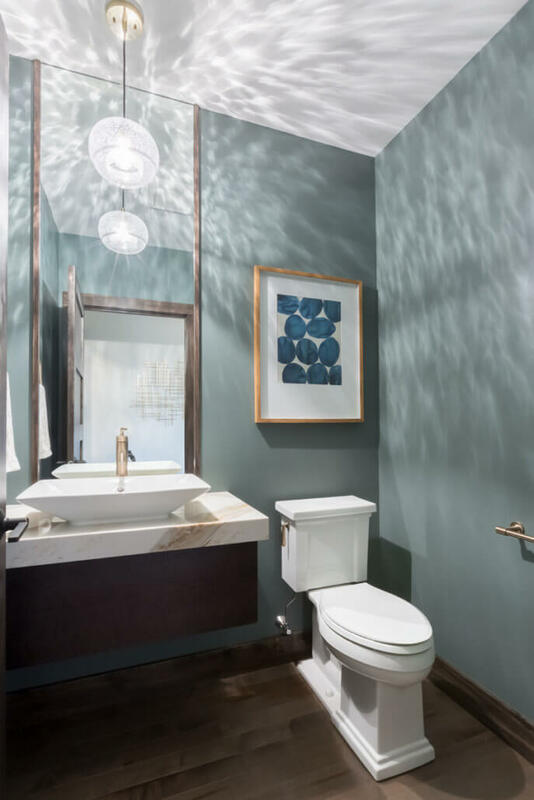 A spacious second bathroom includes double sinks and separate bath and toilet rooms. 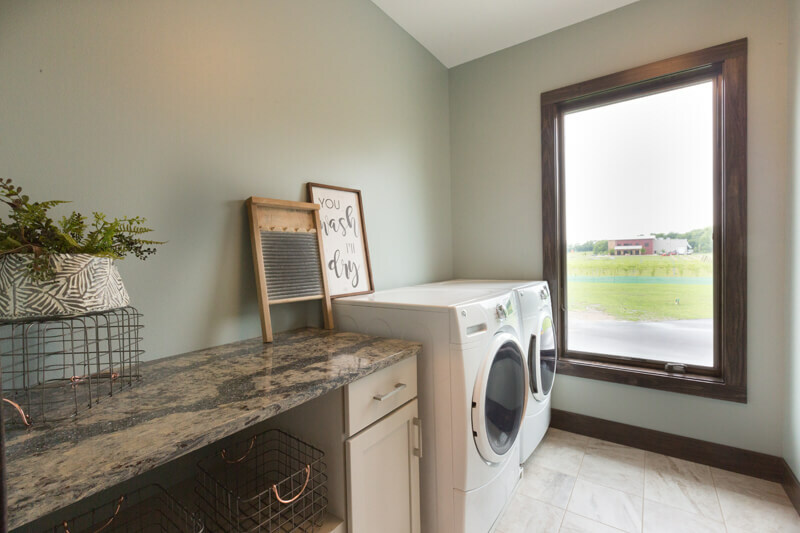 A tiled laundry room completes the second floor. 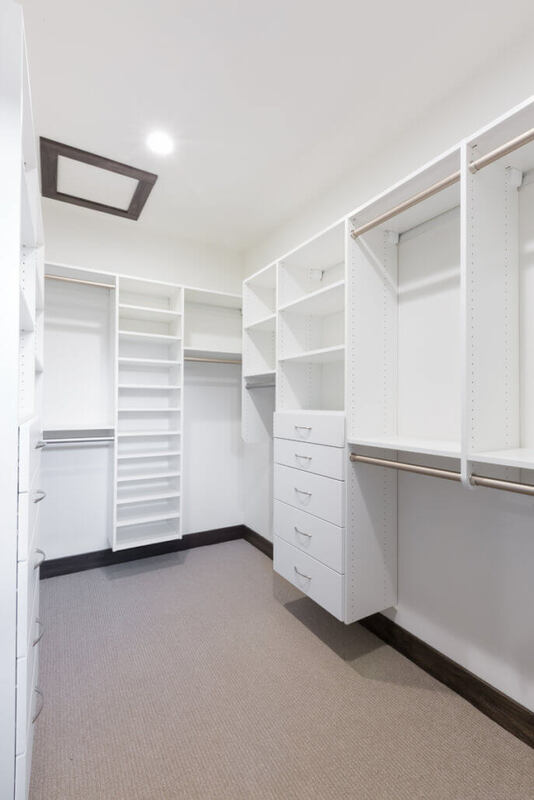 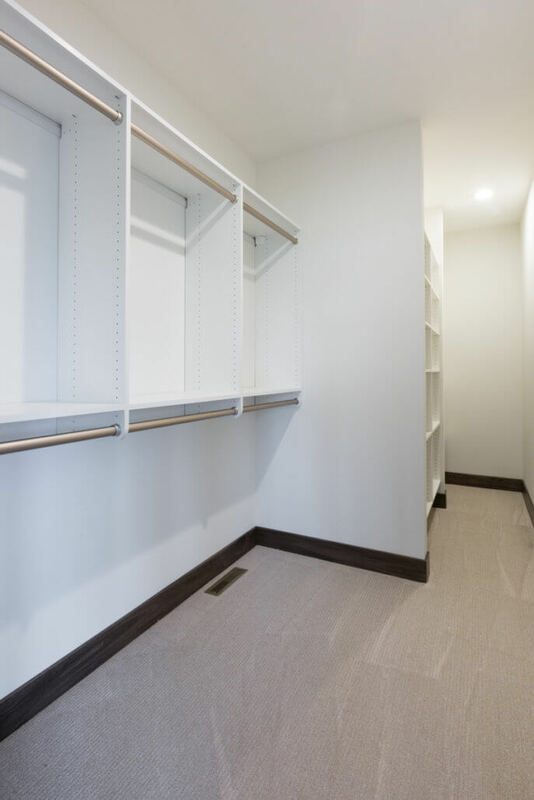 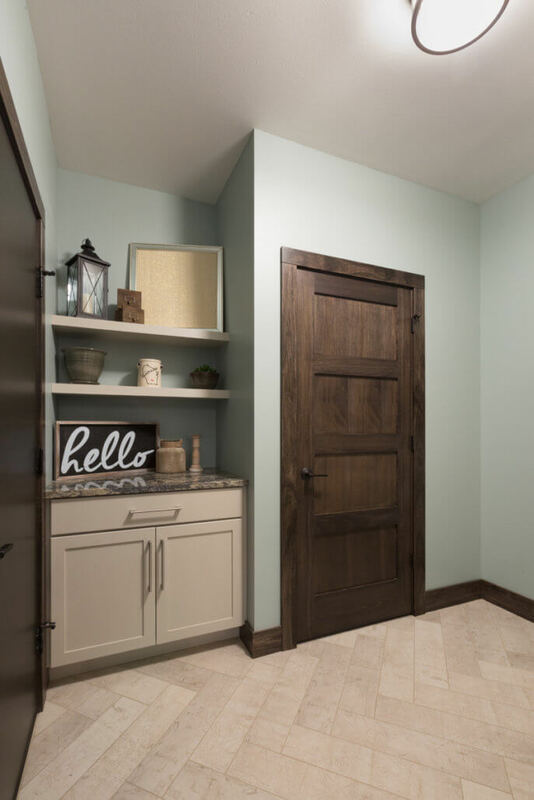 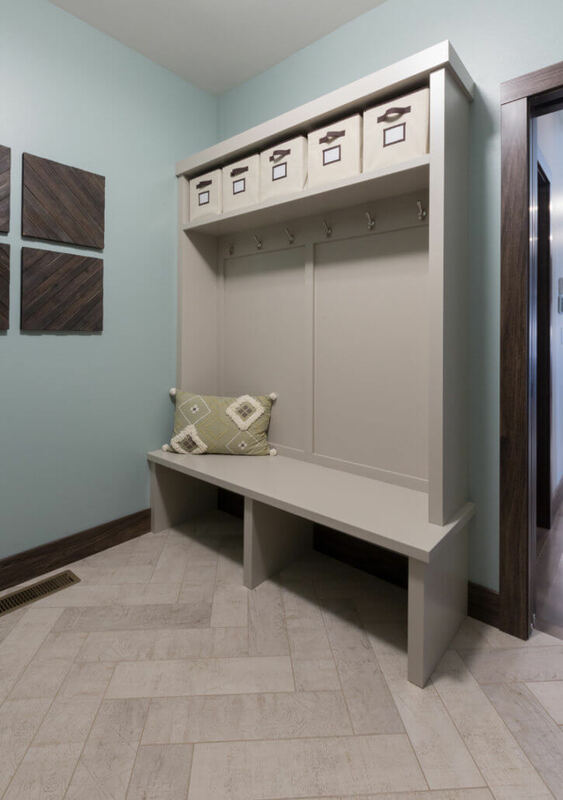 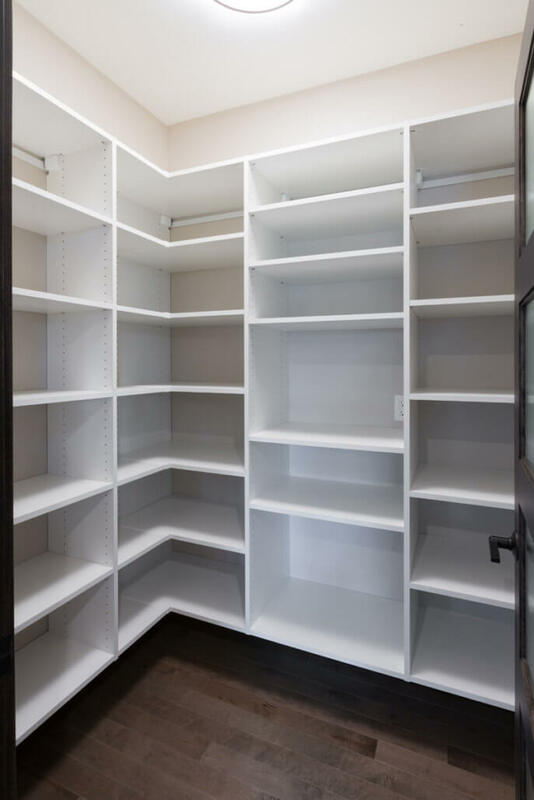 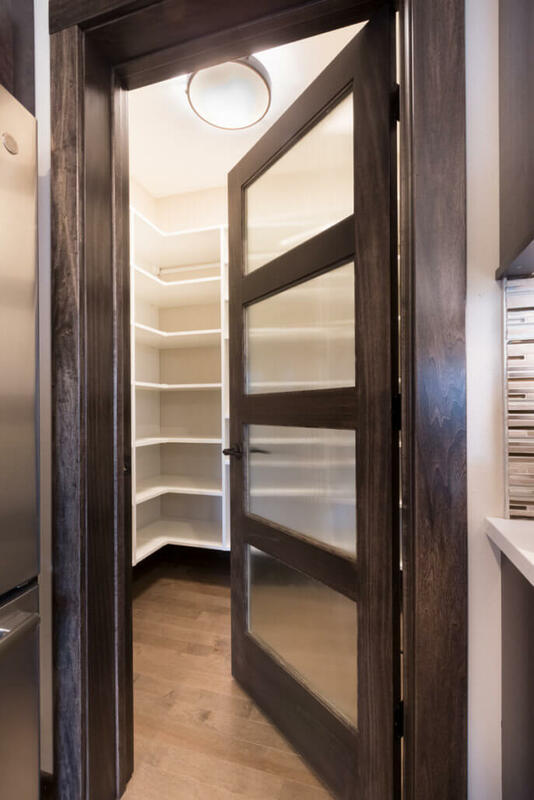 The mudroom incorporates a drop zone, closet and built-ins for daily storage, all elevated by a Herringbone ceramic tile floor. 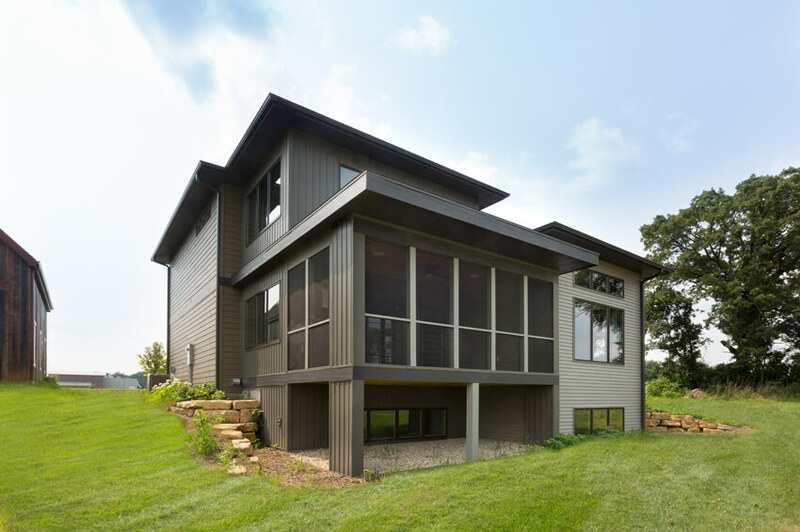 The partial-exposure lower level offers the perfect opportunity for personalized expansion. 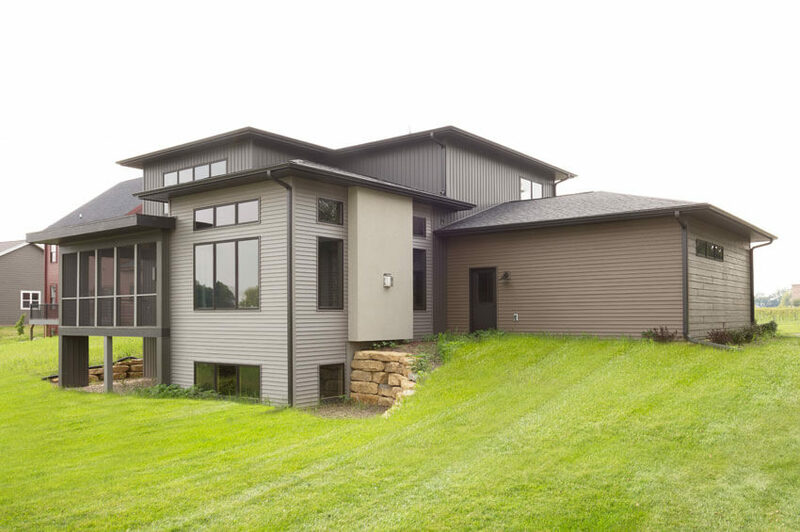 More information about this home follows the gallery below. 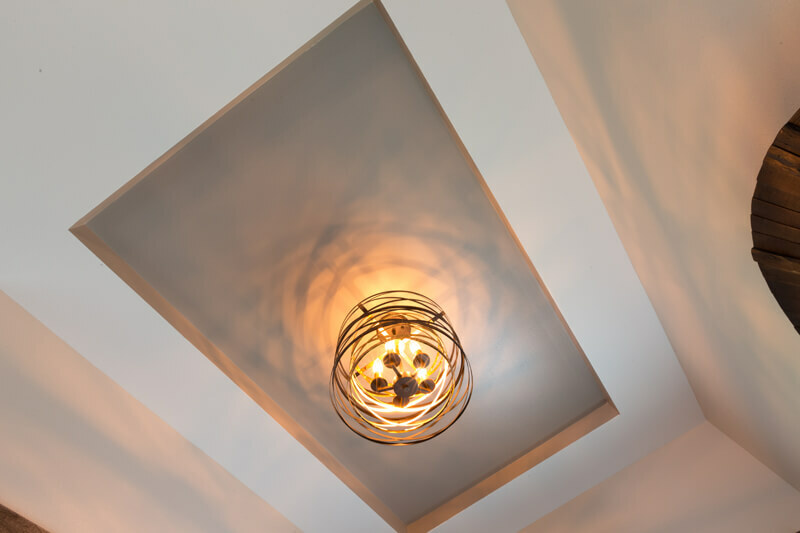 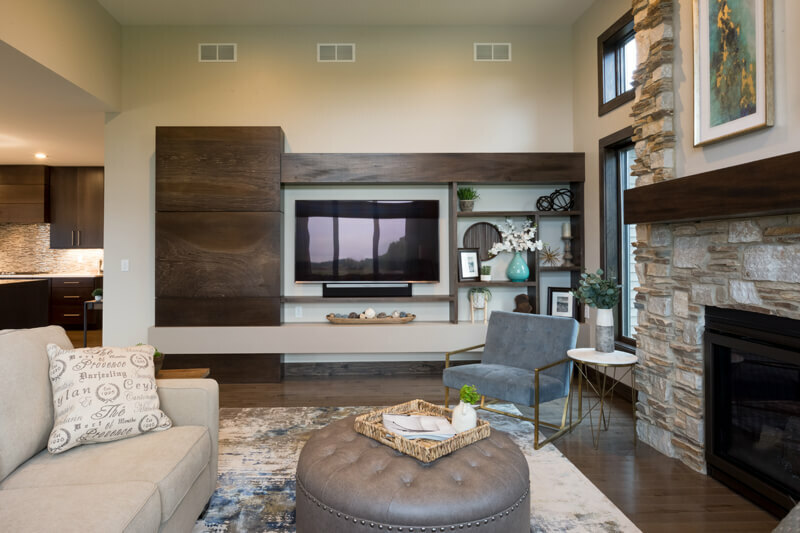 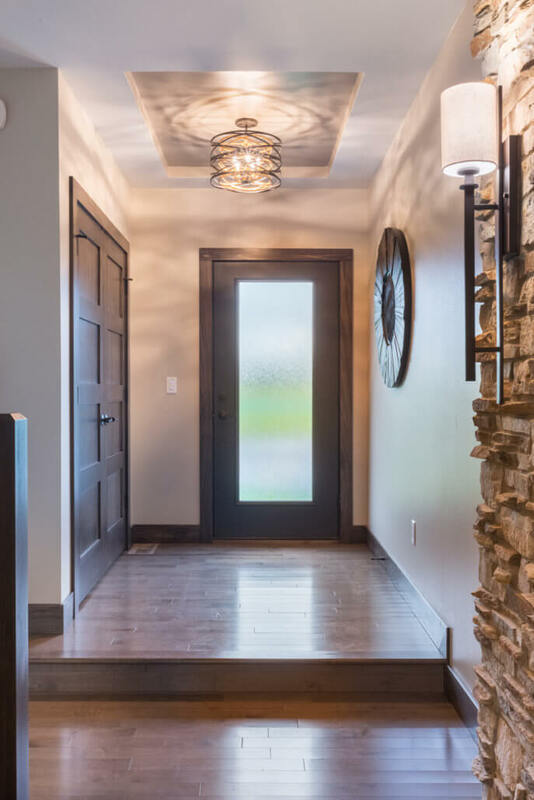 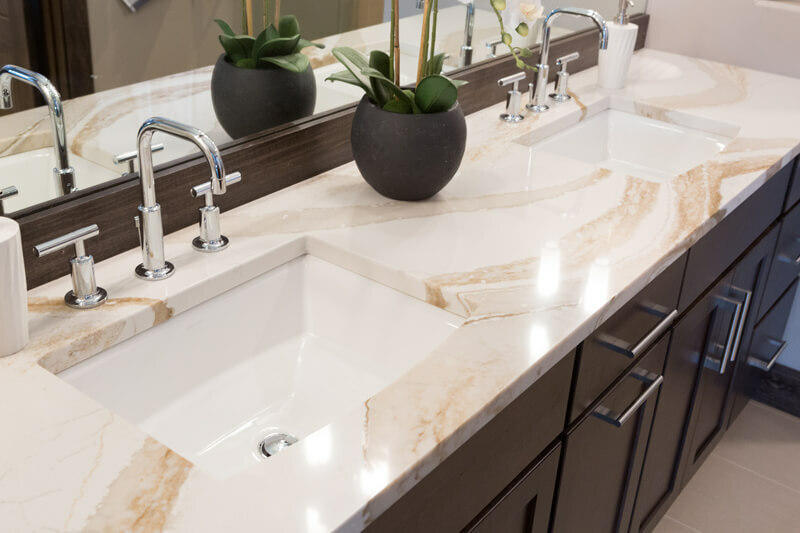 Brio Design Homes incorporates quality throughout the home – from the foundation and “behind the wall” details, to the visible finishes.